An on-going interest in solar activity, the newly starting sun-cycle, looking for an nice project for my students, and the fact I've never ventured in that part of the spectrum pushed me to the Very Low Frequencies (and lower). We started with the construction of this double loop antenna. On these pages, you'll find some of my experiences with antennes. I've received a lot of enquiries about the design of helicoidal antennas, and this page describes a version I designed and built to feed a parabola at the University. 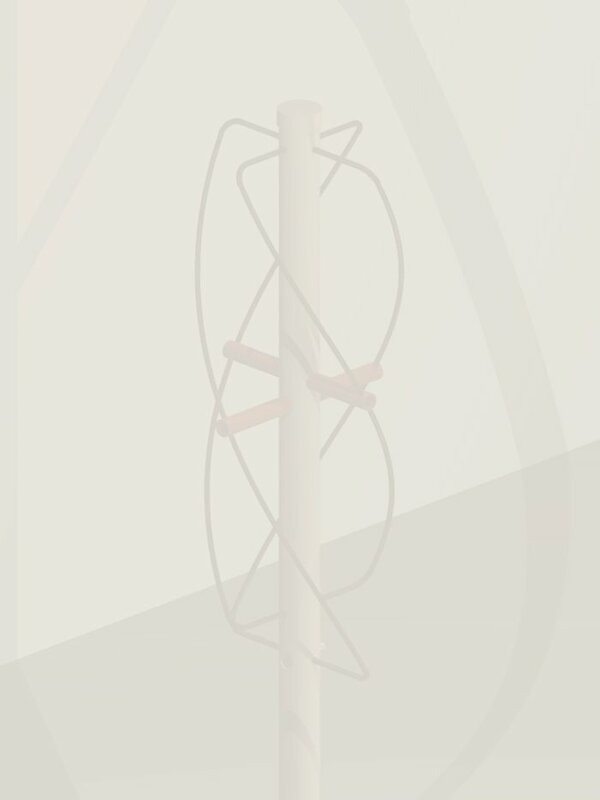 A quadrifilar helix antenna was constructed to replace a classic 'turnstile', which had been in use for years at home, after quite an acceptable performance. The new antenna (helix) outperformed the turnstile handily, and, in my opinion, merits more publicity! Comparison of several different antenna types (dipole, vertical, J-antenna, yagi, etc). For each antenna the current distribution and the following radiation diagrams are available: 3D plot, and a cut in each of X, Y, and Z planes. The original NEC input files are also available. I did a little research to determine which would be a good antenna to take on board of a balloon experiment (weight!). These are the results.